They call him the Joker, but he doesn’t joke. He doesn’t even smile- until her. She’s independent, stubborn, strong and she won’t be one of his toys. He’s not like other men; he takes what he wants and he wants her. 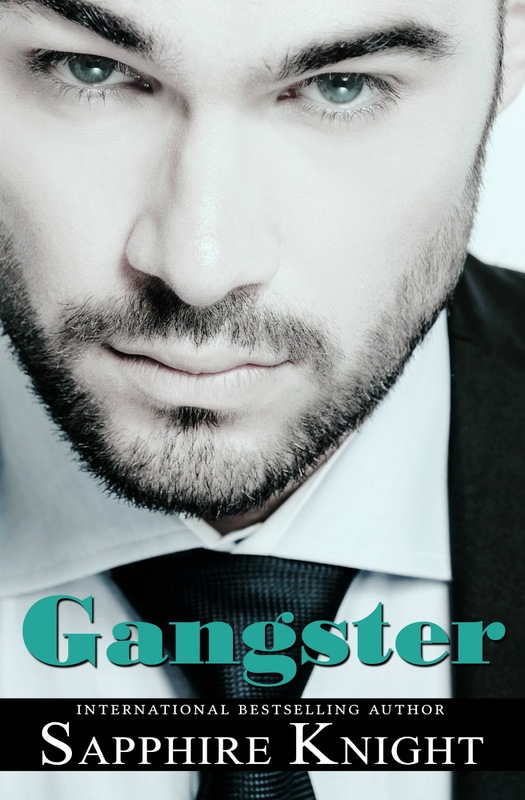 There are whispers he’s a gangster…that his family has ties to the Italian Mafia. No one dares to cross him until a hit is put out on his newest obsession. 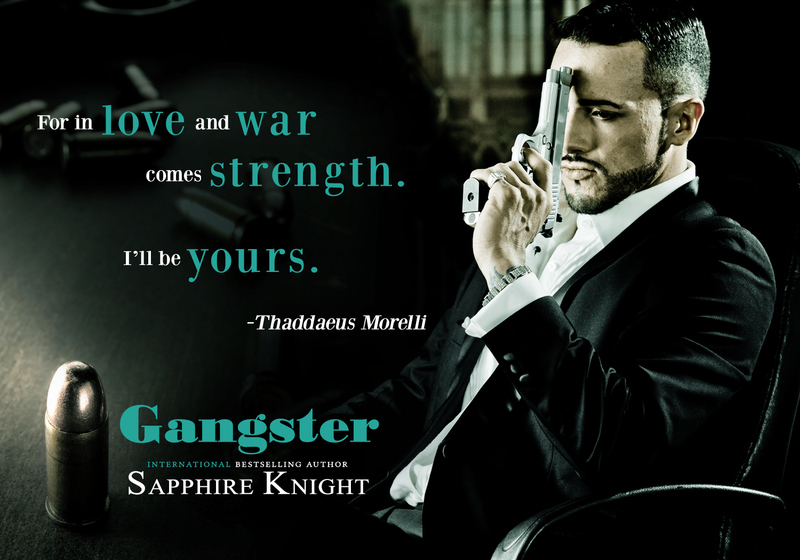 What they don’t know is just how crazy he really is when it comes to her.He’ll do anything– even go to war. 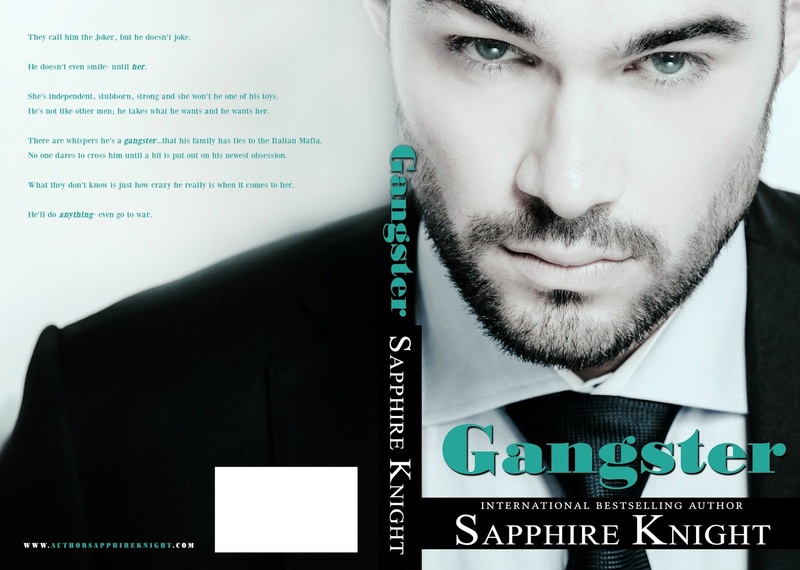 Sapphire Knight is the International Bestselling Author of Secrets, Exposed, Relinquish, Corrupted, Forsaken Control, Unwanted Sacrifices, Friction, Unexpected Forfeit, Russian Roulette, Princess and 1st Time Love. The series are called Russkaya Mafiya, Oath Keepers MC, Ground and Pound, and Dirty Down South. Her books all reflect on what she loves to read herself. Sapphire’s a Texas girl who is crazy about football. She’s always had a knack for writing, whether it is poems or stories. 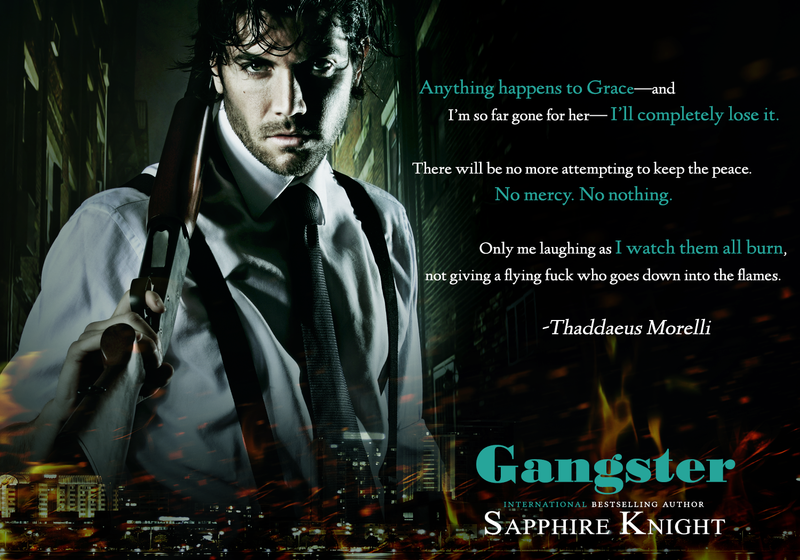 She originally studied psychology and believes that it’s added to her passion for writing.Sapphire is the proud mom of two boys and has been married for thirteen years. When she’s not busy in her writing cave, she’s playing with her three Doberman Pinschers. She loves to donate to help animals and watch a good action movie.